Qualified , trained , experienced and dedicated staff ensure all round patient care. Comprehensive govt. panels and insurance company covers to make healthcare accessible to all. 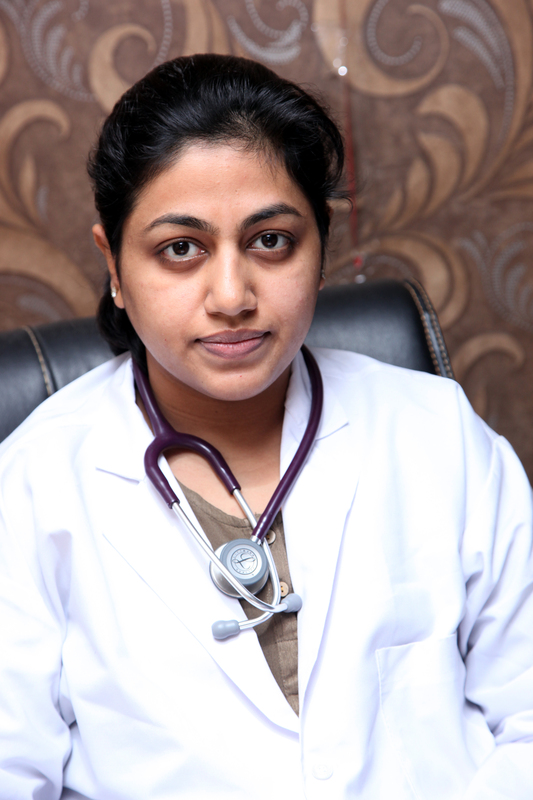 With an experience of 12 yrs , Dr. Samriti is a fine obstetrician and gynecologist . She has keen interest in infertility and high risk pregnancies management. 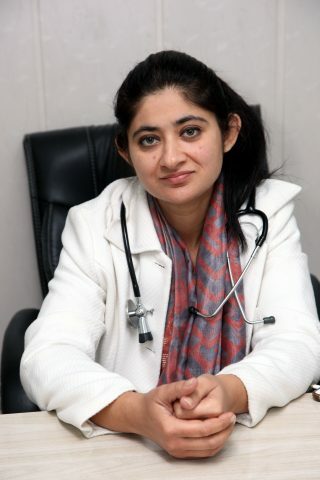 She is also known for her personal and humane touch and making her patients comfortable. 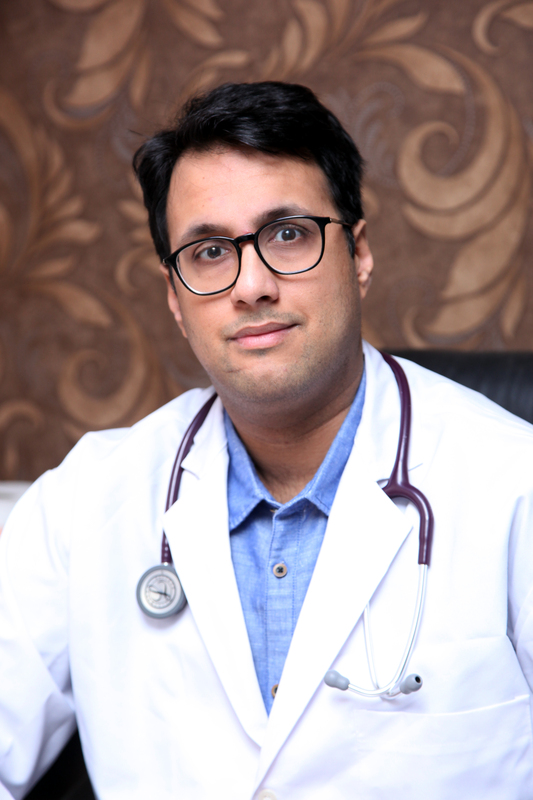 Trained at the prestigious Maulana Azad medical college and then at Safdurjung hospital , Delhi, Dr. Vinay has keen interest in management of sports injuries and pediatric orthopedics. 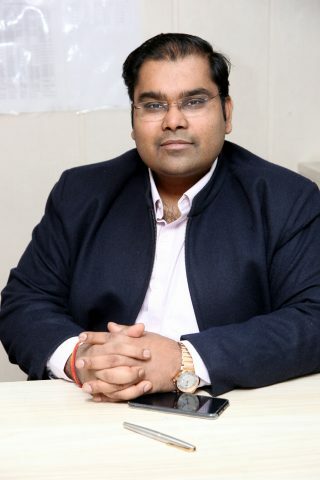 He is a fine surgeon and is known for a practical approach to bone and joint problems. 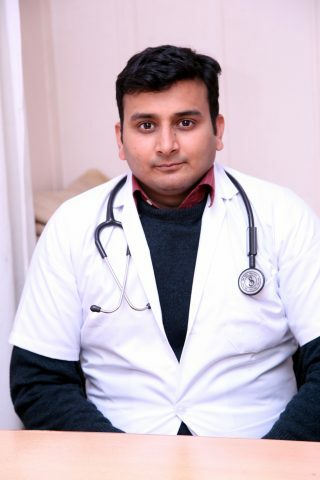 Dr. Vijayant trained in Urology at PGI , Chandigarh following which he did a fellowship in Urology and Andrology in Korea. 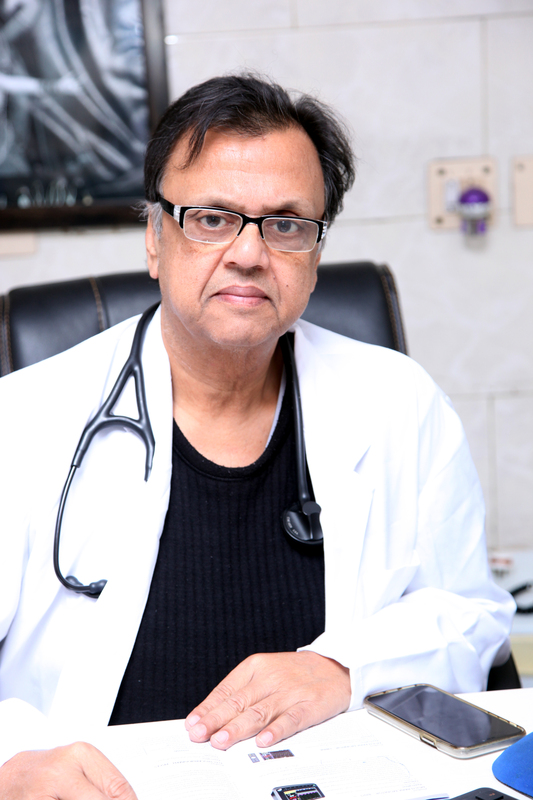 His interests include Male infertility & andrology and he is known to be a pioneer in the field. Sanjeevan Hospital takes pride in being a pioneer in multi-specialty critical care with an experience of over 35 years. We are equipped with a 10 bedded medical and surgical ICU. The ICU is strengthened by round the clock availability of specialist doctors and support services like 24/7 Laboratory , Xray, CT scan , Dialysis, Endoscopy, bronchoscopy , 2DECHO, Cath Lab, latest ventilators and other equipment. At our centre we regularly handle emergencies and critically ill patients in the fields of cardiology , pulmonology, nephrology, neurology , gastroenterology and trauma. The ICU also provides backup for surgical patients from the area , in fields of gynecology, general surgery, orthopedics , urology, ophthalmology and ENT. 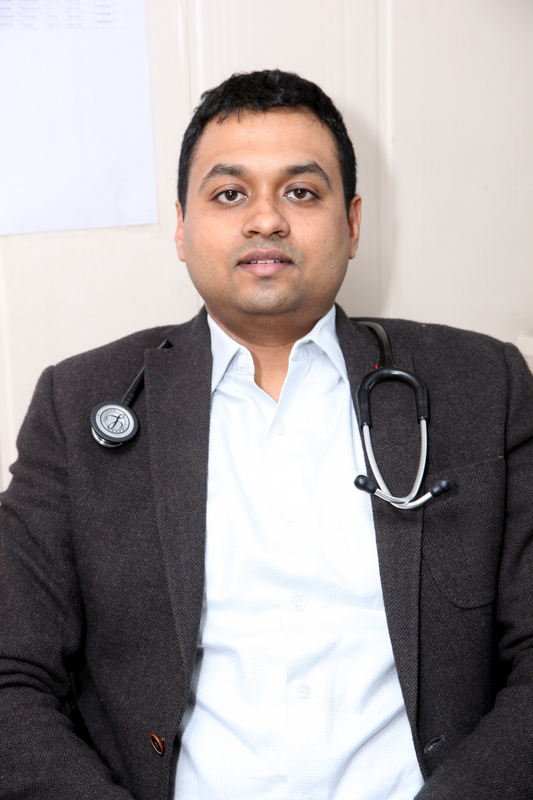 Manages acute and chronic kidney diseases and dialysis unit @ Sanjeevan. Expert at managing Heart attack, Heart failure, Rhythm disorders. Manages Invasive and non-invasive cardiac lab @ Sanjeevan. Manages acute GI bleeds , liver failure, hepatitis & pancreatitis. Proficient in UpperGI endoscopy and colonoscopies. An Expert in management of acute asthma , respiratory failure , pneumonias , tuberculosis. Manages Intubation & Ventilatation and bronchoscopies. ©2018 Sanjeevan Hospital- All Rights Reserved.